It’s a pretty simple equation. Some foods offer more bang for their buck than others, giving you more energy and healthy benefits. 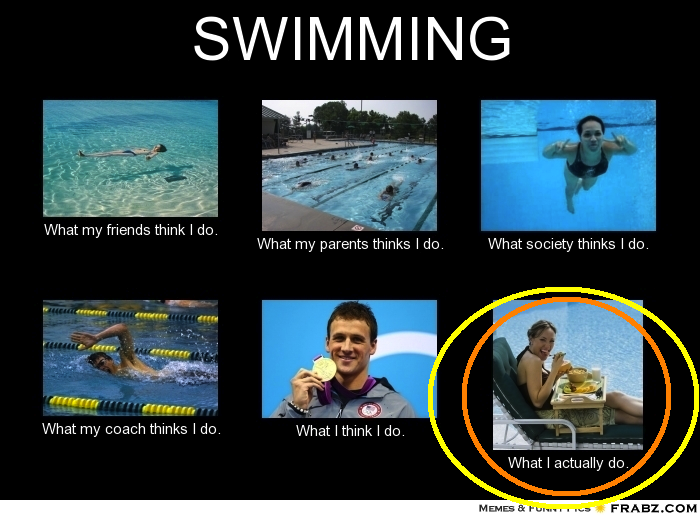 Which affects your swimming! Below is a list of some of the best power foods that can help you cut time off your laps, take inches off your waist and get you into better shape overall. What! 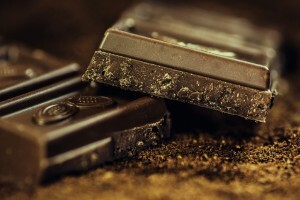 Chocolate is on a list of healthy foods! Yes, you read this correctly. When eaten with a healthy diet, dark chocolate can help reduce LDL (or “bad”) cholesterol, increase blood flow to the brain, and improve blood sugar and insulin sensitivity (decreasing diabetes risk). The increased blood flow to your brain can help you swim better. You will be more mentally engaged with your technique and breath rhythm. The flip-side of this coin is that this is, well… chocolate. Sugar, fat, calories – too many of these can keep you from reaching optimum performance so dark chocolate should be eaten with a healthy dose of moderation. 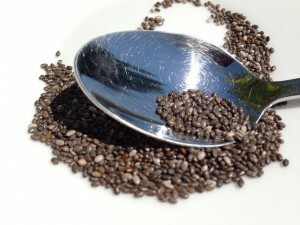 The Tarahumara indians of the Copper Canyons of Mexico, famous for their incredible long distance running, have been using Chia seeds to fuel their legs for generations. Chia seeds are packed with protein, fiber, and magnesium. The kicker is that they also contain omega-3 fatty acids which our bodies can’t produce on their own. They can also soak up to ten times their weight in water, keeping you hydrated for longer. Being properly hydrated helps lubricate your joints, regulate your body temperate, and innumerable other benefits. Dehydration can lead to early fatigue, decreased athletic performance and significantly decreased resistance exercise performance. Since swimming is a cardiovascular and a resistance exercise, swimmers need all the hydration they can get! Bring on the chia seeds! 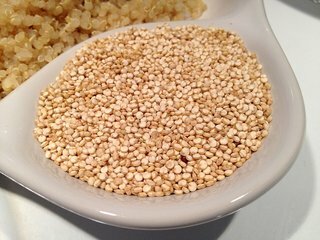 Quinoa is a complete protein (containing all 9 amino acids) and has more of it than any other grain. Contains Lysine which is beneficial for tissue growth and repair after intense workouts. Rich in Magensium which helps regulate body temperature (important in water sports) and assists in energy production. Quinoa is a great candidate as a staple in any swimmer’s diet! If not for the temperature regulation alone. Afterall, “Your body loses heat about 25 times faster in water than in air of the same temperature.” And the fact that it helps with tissue growth and repair is very unique and valuable to any athlete. What are Your power foods? Do you swear by a power food of your own? Be sure and let us know in the comments below!